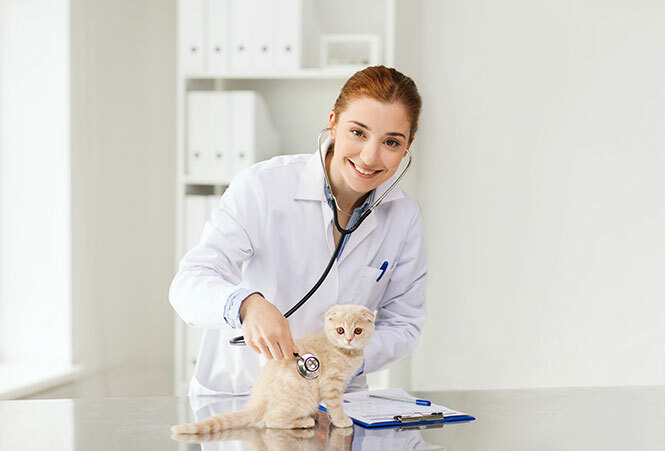 The most obvious benefit of pet insurance is that should your dog or cat become ill or suffer an accidental injury, it can help with the vet bills so you aren’t faced with difficult choices when it comes to deciding upon treatment. 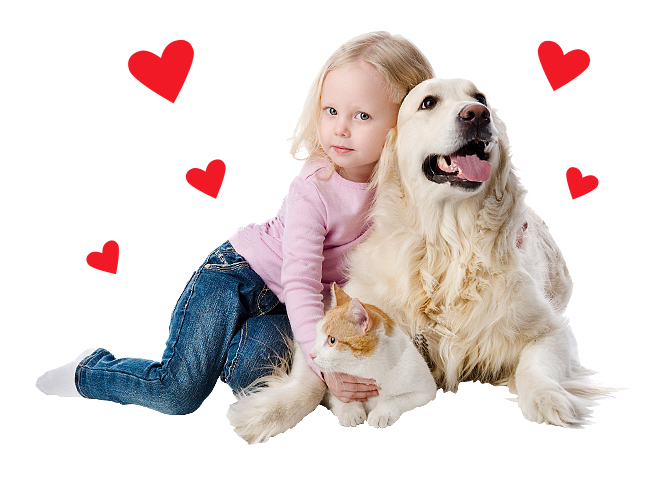 When you compare pet insurance, you may judge the value and then choose your pet insurance by the cost. But of course there’s much more to it than that and we understand that with a bewildering choice of providers it can be confusing. 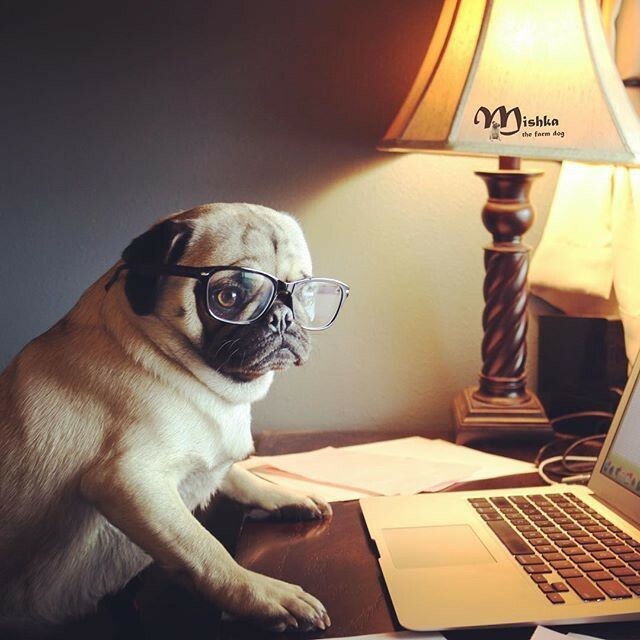 So that’s why we’ve put together some things you may like to think about when you compare pet insurance so that you don’t just get the best deal, but also the best cover to help you look after your furry family member for life. 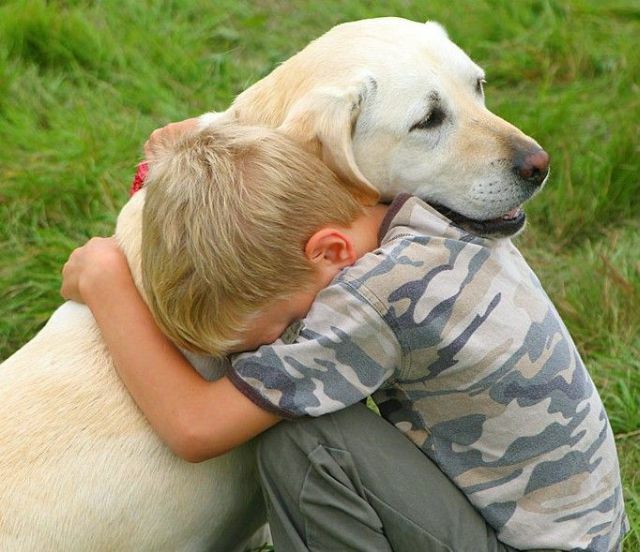 Will your policy cover your pet for life? 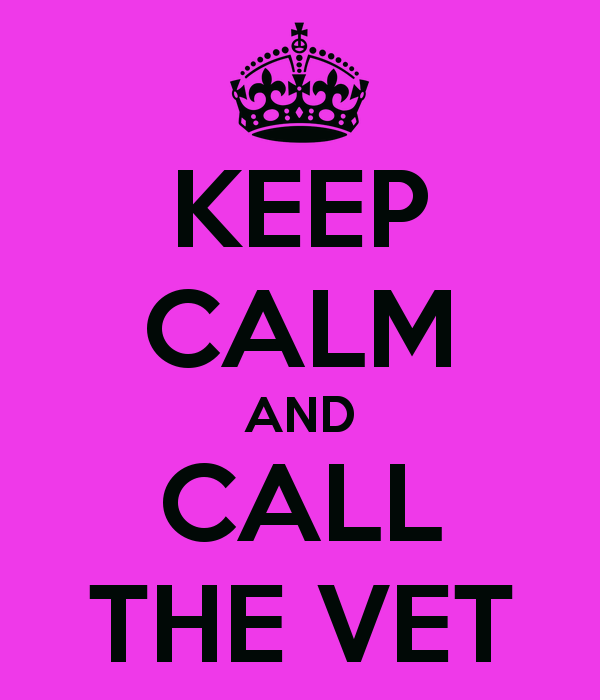 Will your pet insurer continue to provide cover after your pet reaches 9 years of age? Does your policy allow for all covered conditions to be covered for life and not just a limited period or for a limited benefit payment? Will your policy cover chronic conditions that require treatment year after year? For example, diabetes (which is on the increase) or arthritis, which is quite common these days. Does your insurer offer a generous annual benefit amount? 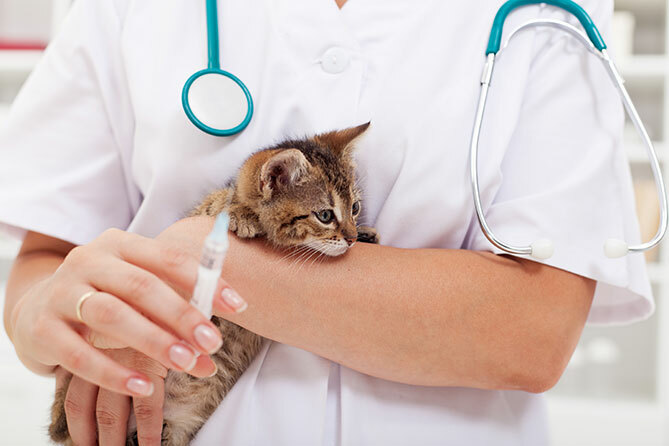 Some policies offer lower benefit amounts that are certainly “low cost” but the benefit payments won’t go far if something serious happens to your pet. Are there opportunities for discounts? For example, pensioners discount, multi pet discount and rescue pet discount. Don’t be caught out by cheap introductory offers, for example 3 months free or 1 month free – only to find that your premiums will soar in subsequent years. Seek out discounts/offers that last for the lifetime of the policy so that you are not caught out in future years. When enticed by an incentive, consider the value of it in the long term. An incentive should really not be the reason to buy insurance that is there for the life of your pet. Does your insurer do good in the community? It always feels good to know that some of your premium helps other animals in need. It is important to find out these things at the start as all policies exclude pre-existing conditions, so when you have a policy and have made a claim it makes switching very difficult as the event you have claimed for will not be covered under your new policy. There’s much more to pet insurance than the bottom line premium so do look at the small print or quiz your insurer before you buy!